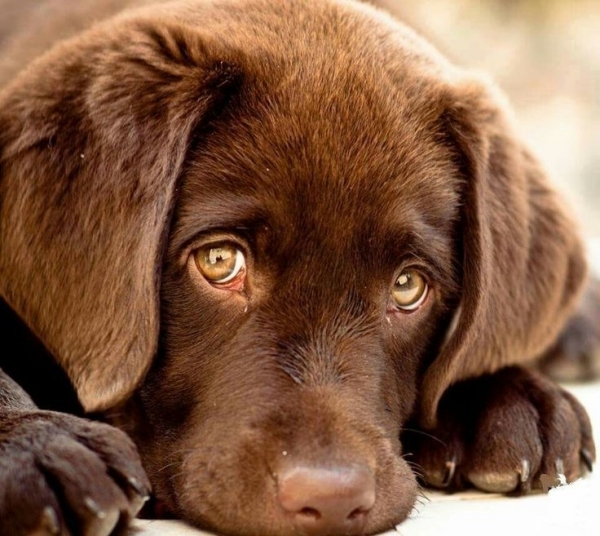 There are many kind people around the world, who care about the animals. These people are ready to dedicate their time and effort to make the lives of our little friends better. Sometimes they share the last piece of their bread to feed the ones in need. We prepared a compilation of the weirdest, yet, the most touching pet shelters all around the world. An Indian woman Pratima Devi states that doing good deeds is a part of her religion. Therefore the 66-year-old lady feeds and looks after over 400 dogs. 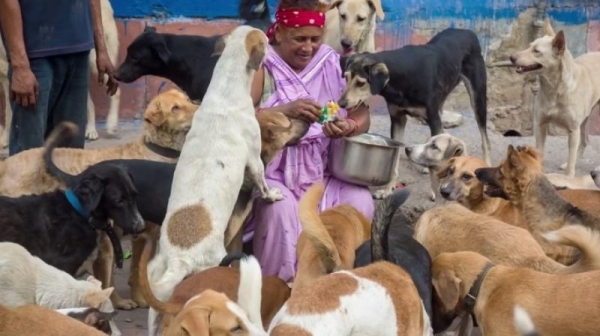 She is able to give a shelter only to 120 of them, hosting the dogs in her small shanty in New Delhi. However, she hopes one day she will be able to build a house for all her minors. Some years ago, Pratima left her husband and found more happiness in the company of dogs. Her family calls her back to the village, but she cannot give up her duty. The elderly lady Pratima Devi earns money as a rag taker, picking up and sorting out paper and plastic. 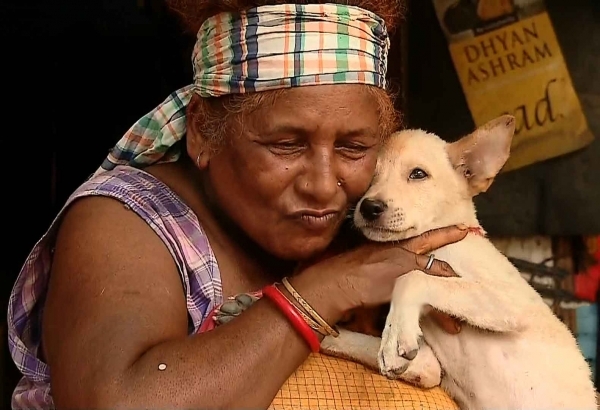 Despite that she can barely feed herself, for years the woman has been honored to carry her special life mission – saving the dog’s lives. Recently, Pratima has started getting donations and help from the neighbors. They share some milk with her dogs and offer help. The mission of herpetologist Siouxsie Gillett and her partner Simon Paul Keys is to educate people about snakes. They show visitors that snakes are beautiful creatures, which can be dangerous at the same time. So, to enjoy the company of a snake, as well as a spider or goanna, you must respect the nature and take care of your friends in a proper way. 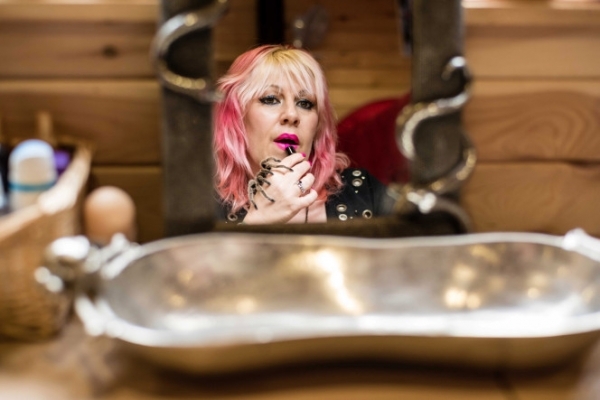 Siouxsie and Simon Paul gave home to over 80 slithery creatures unwanted by their ex-owners’, including spiders, venomous snakes and a 5 feet long Nile Monitor lizard. They called their place The Secret Sanctuary, opening it to the public, so people can better understand these kinds of animals. Thus, when you are buying a cute yellow snake, think if you can handle taking care of it first.